As a uni student, I diligently attend the information seminars and careers workshops, expecting to take down lots of notes and walk away with my entire life plan organised and decided. I grace my peers with my attendance at socials hosted by clubs and societies. 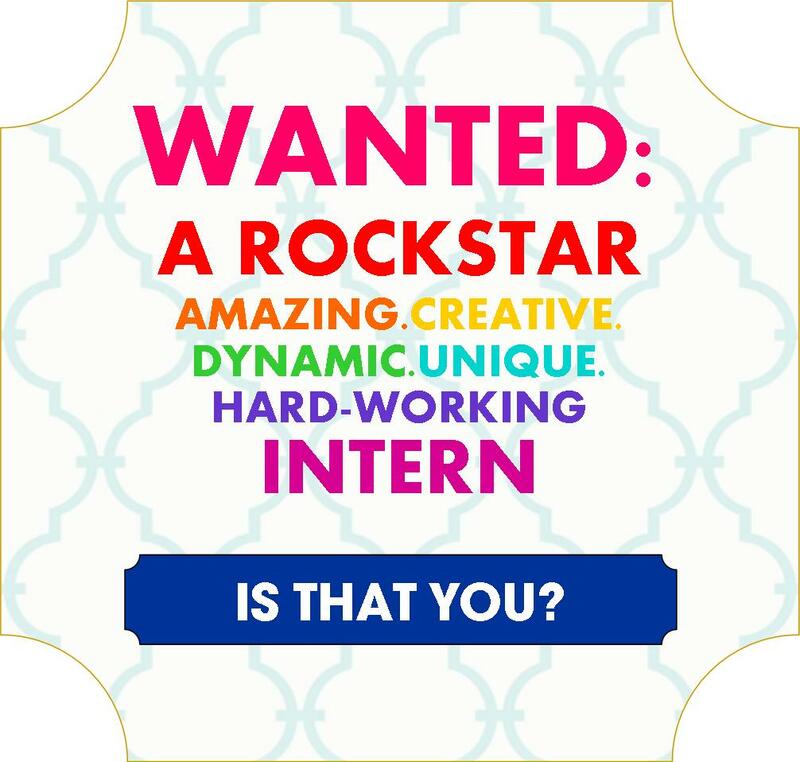 You Chews Wants You – To Be Our Intern! Join our dynamic Chewsy Crew team of passionate foodies! Are you a journalism/communications university student or recent grad based in Sydney that is insanely passionate about food? Are you looking for internship opportunities to build your portfolio, get real-life experience, make invaluable networking connections and eat amazing (occasional) free food! ?